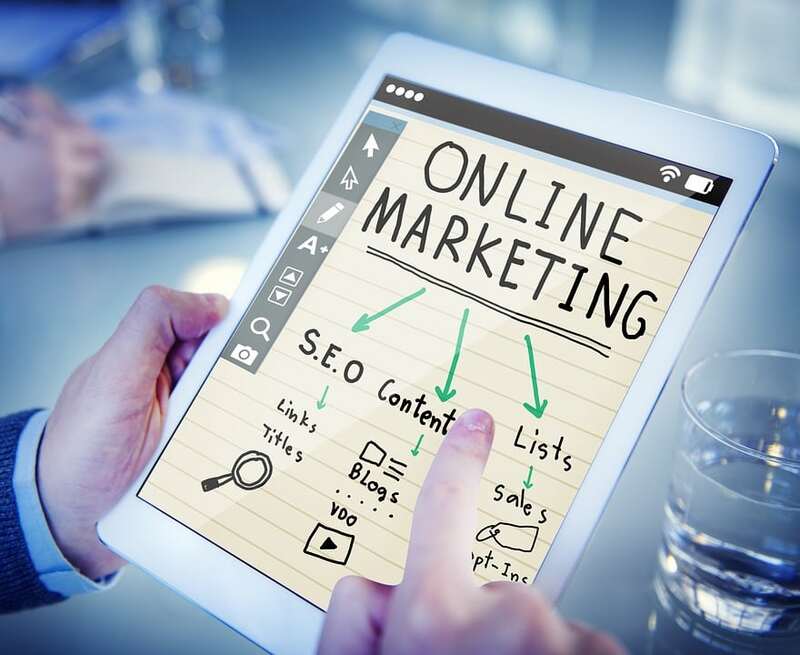 Online marketing, also known as Internet marketing, digital marketing, web marketing, and search engine marketing; is the practice of leveraging web-based channels to spread awareness about a brand, products, or services to potential customers. There are various methods and techniques for online marketing which include display advertising, email, social media, search engine optimization (SEO), and many more. The objective is to reach potential customers through online channels where they spend time searching, shopping, reading, or socializing. There are many benefits and challenges that come along with online marketing, as it differs from traditional marketing strategies like television, billboard, print and radio ads. Before online marketing, the cost to market products or services was often expensive, and difficult to measure, as traditional methods are not suited for controlled testing. 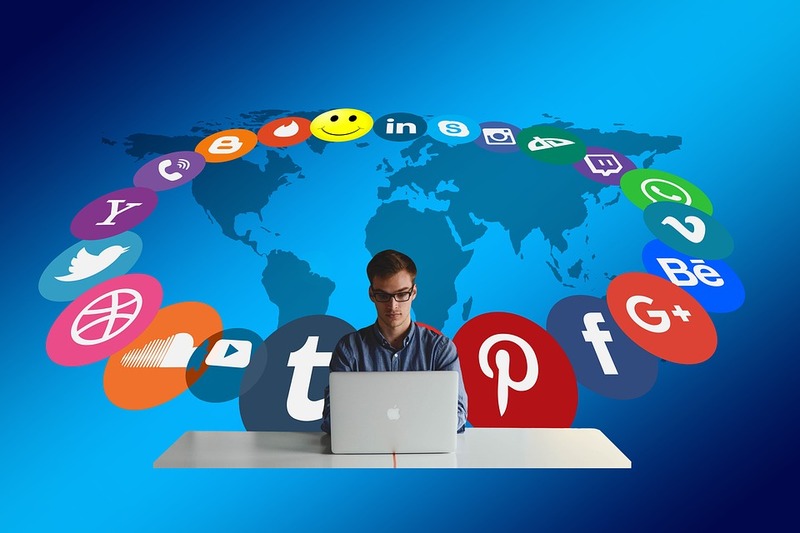 Today, anyone with a business can participate in online marketing by creating a website and creating campaigns to target customers at little to no cost. The number one benefit of using the internet for marketing is the ability to measure and track the effect of any given channel. From how visitors interact with a website to tracking visitors that convert into paying customers, in-depth analysis can be done to determine which mediums are most effective at acquiring customers. 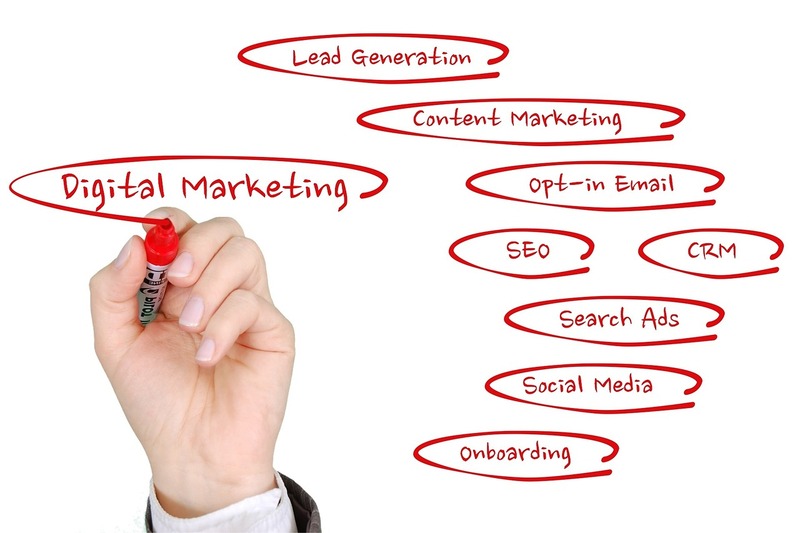 Some of the tools marketers use today include: Email marketing, social media marketing, search engine optimization, display advertising, search engine marketing, events, webinars, content marketing, video marketing, marketing analytics, automation, and the list goes on. What works for a brand or business must be determined through testing of various channels. 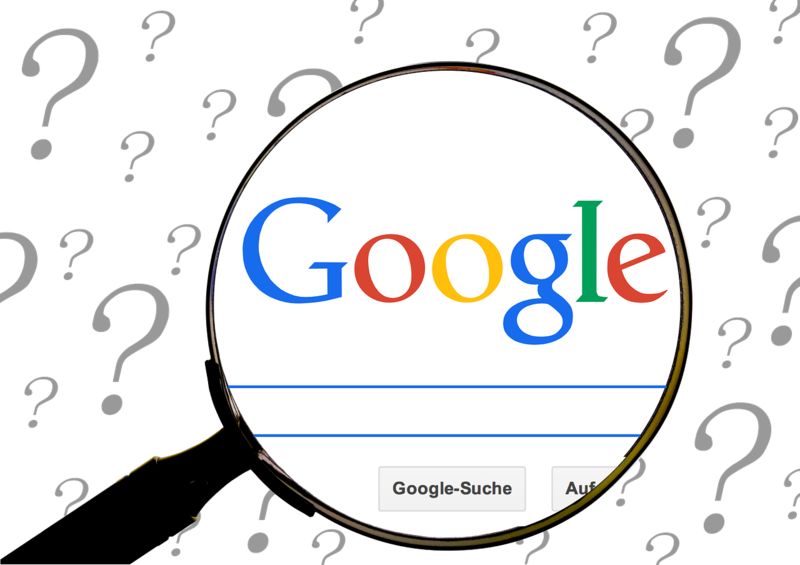 Online marketing creates various opportunities for a business to grow their presence and build their audiences, but we must recognize the challenges inherent in these methods. 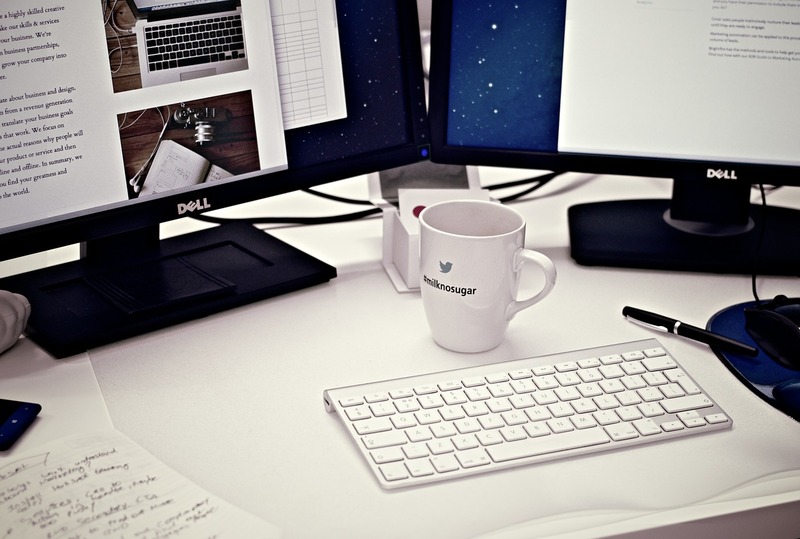 Due to the virtual nature of the internet, online marketing can become impersonal. To prevent your strategy from sounding robotic, marketers’ can use surveys, testing, and consumer feedback to stay ahead of the curve. Online marketing is also a very crowded and competitive atmosphere. Although there are opportunities to provide products and services in both local and international markets, the competition can be overwhelming. 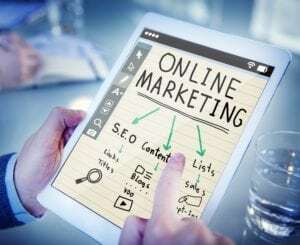 As you invest in online marketing, you may find a visitors’ attention is difficult to grasp, due to the sheer number of business marketing their products and services online. Marketers must focus on developing a balance of unique value and brand, through testing and creating a variety of marketing campaigns on various channels. The first step to getting started is to define your goals and make sure they can be measured. A basic insights platform, like Google Analytics, can help you measure how you are progressing towards your goal. Do you want to sign up new customers? Looking to generate leads for your sales team? Constructing an online presence is the first step in achieving your goal. Make sure you are clear with what you are trying to accomplish and develop a strategy using tools that will help you get to the end game. For more information on how you can leverage online marketing, contact us at info@nuzzledot.com.